old car. It is obvious this car has led a very sheltered life, and always garaged. Car was in storage in Georgia since 1993. 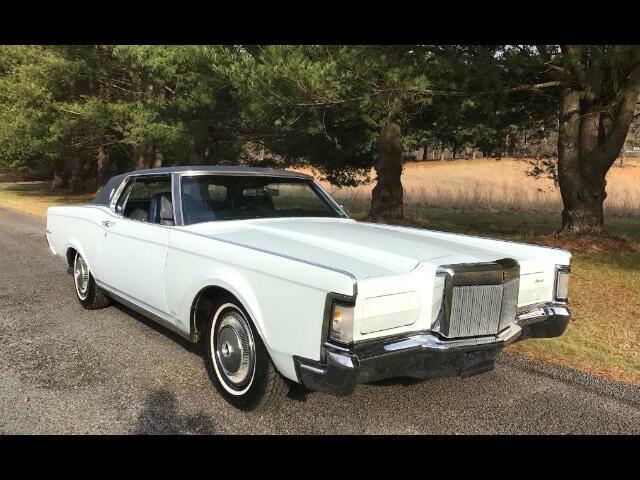 Message: Thought you might be interested in this 1971 Lincoln Continental Mark III.